It seems that Apple wants app developers to think outside of the box. Nowadays, applications are a part of the iOS operating system, but in the past, the third party applications that we’ve used on iPhones, were completely sandboxed, “unaware” of each other. However, in the meantime, Apple gave developers enough data and features, thus allowing them to play around with their own applications. 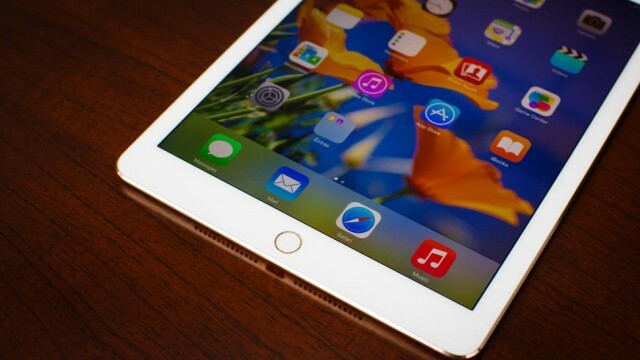 For example, Apple recently introduced application extensions in order to third party applications work together. The company has released their own applications such as WatchKit, HealthKit and other applications that can provide a lot of important information. Now, it seems Apple intends to push these ideas even further, allowing you to use applications without even opening them via the notification system. Without a doubt, applications are the most interesting part of the Apple Watch. However, there are some useful applications that work well on the smartwatch. For example, there are applications like the weather, calendar and many more that will work without any problems and are very useful for everyone. 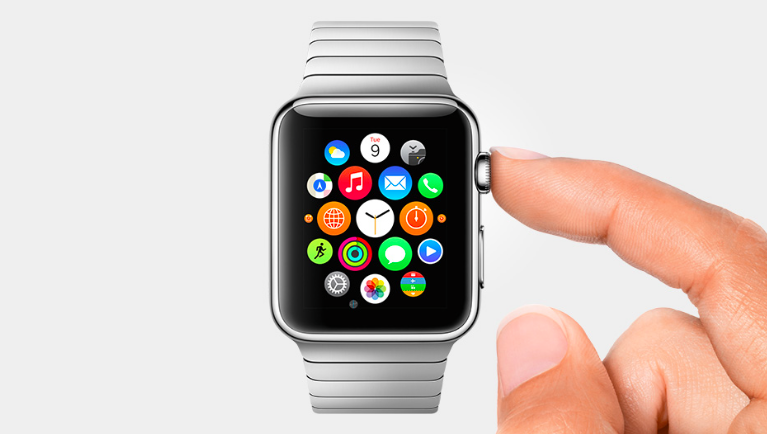 It’s already easy to imagine how third party applications will look on the Apple Watch. 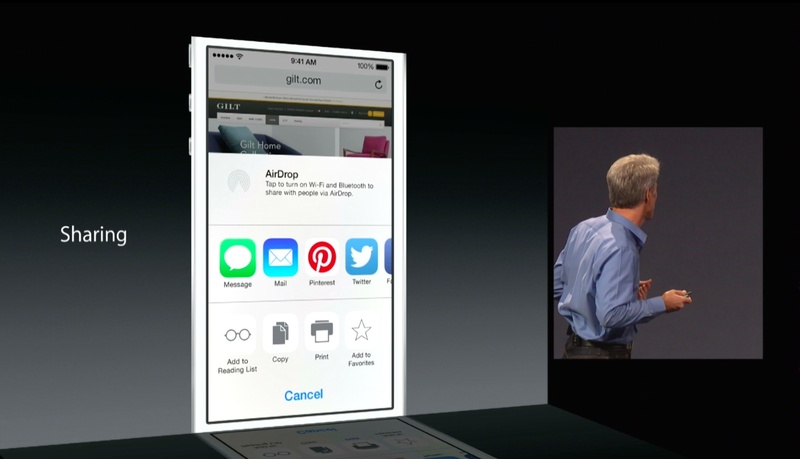 Apple introduced the Today screen with iOS 8. The screen is somehow “buried” under the interface and it’s something that should be the opposite of a watch’s face and this wasn’t enjoyed by the iPhone users. Today, the widgets are offering a lot of information. The developers are now able to display almost everything on their widgets and users are able to perform simple actions directly from their Apple watches. These widgets are quite similar to the ones that Android has offered for quite a while already. This is another area where the developers should consider upgrading. There are a lot of people that noticed that the most recent version of iOS is encouraging developers to create applications that can be used through the push notification service. This is because Apple transformed the notifications from simple broadcasts into two way conversations, by letting developers add interactions to their applications. In other words, the users can now accept a calendar invitation, or like a status update without opening the application. However, Apple could help even more developers by allowing interactive notifications for alternative messaging applications also. At the moment, Apple’s Messaging application is the only one that allows the users to respond with a full text directly from the notification. It’s quite simple that this experience could be easily integrated to other applications such as Twitter, Facebook Messenger etc. Soon enough, opening applications will feel a bit “old”, when you access the applications via the notifications, but we must embrace the future and accept the new changes. Apple is currently allowing all kinds of application extensions such as photo editions, keyboards etc. However, it is good to mention that now you can share events and applications via Pinterest or even save it to read later. 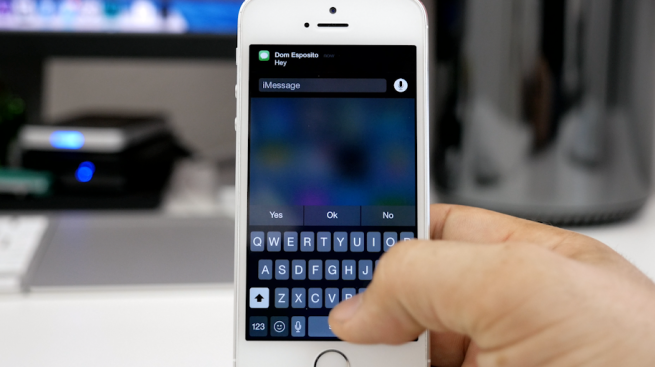 We’re pretty sure that most iOS users are aware of this feature that was introduced with iOS 8. For example, an application that’s called Workflow is allowing users to create combinations of actions, which can be triggered right from the share sheet. For example, you will be able to create a GIF out of four-five images or call a phone number on a page using Skype. In other words, by using Workflow will be able to see how powerful your mobile phone can be using a sum of applications. It seems that, nowadays, this is the philosophy of Apple. Mobile application development has been also matured and the “battle” for users’ homescreen has been won. However, there is always room for new generation applications, but not all of them will have the “space” to be in our homescreen, but in some discrete parts of your iPhone or Apple Watch, where they can still be quite useful. Apple’s WWDC 2015 is about to kick off today and this event will bring some news regarding the future features that Apple will introduce to their upcoming iOS 9 and their upcoming devices. The new Apple TV is also expected to be announced during WWDC 2015, and we’re pretty sure that there are a lot of users who will want to see what the new device will be able to do. Of course, OS X 10.11 is another main attraction of the event, which will surely make a lot of Mac users interested in the features that this new OS will come with. 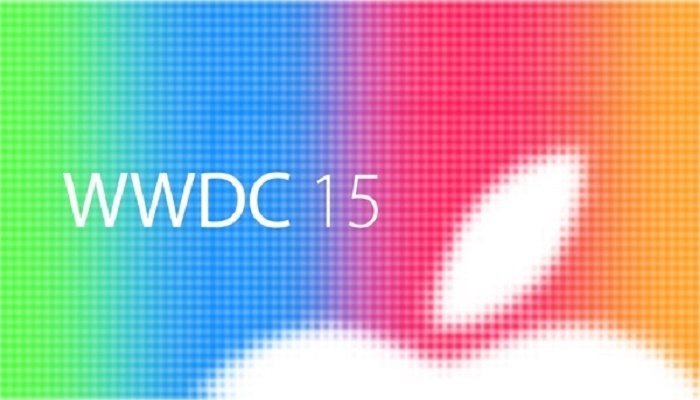 Apple’s WWDC 2015 will kick off today, June 8, 2015, at 10AM PT.